Signed and dated l.r., white ink "L Aberhart 1986/1997 ...". 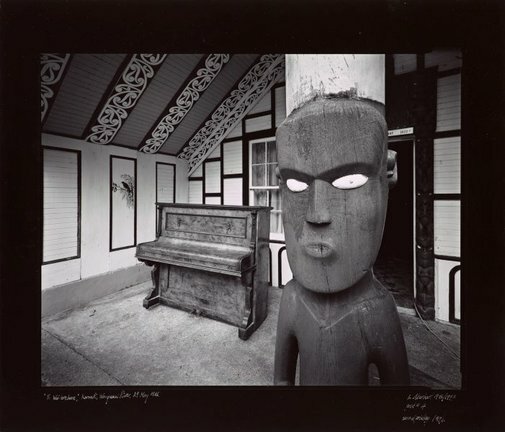 The interior: 44 photographs, 1981-2001: Laurence Aberhart , Wanganui, 2002, (illus. ).